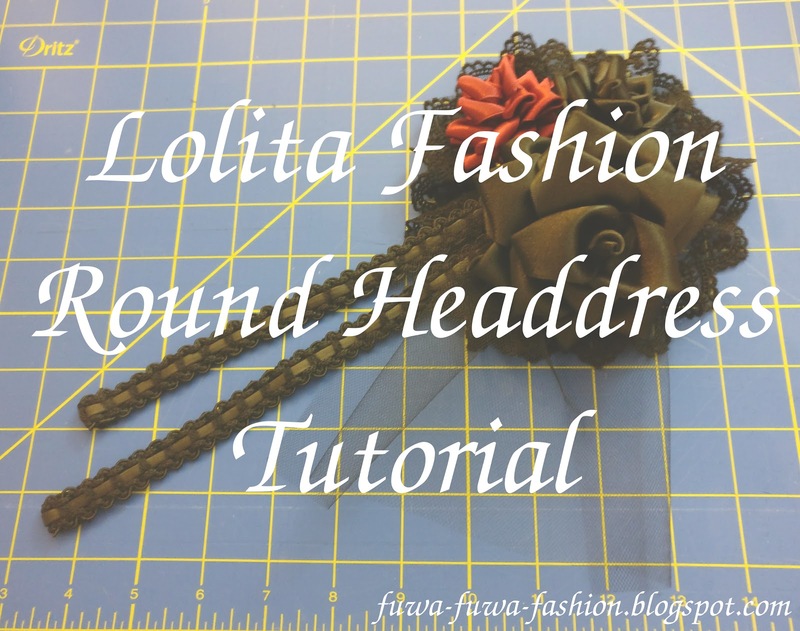 This is a guide to how I made a gothic round headdress. These headdresses vary in name, with some brands calling them a "canotier", but I found round headdress to be the most accurate. It is inspired by Morun x Muuna Stoik and Moi-même-Moitié headdresses.